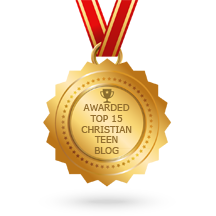 Teen’s Blog JF10 – Help! I need your thoughts! Is YOGA bad for a Christian? TT8: Don’t be Afraid, What Man can Do to You? Worship music played and bounced off of the walls surrounding me as I rested in the presence of God. I had no agenda. I just wanted to be with Him. HE LIFTS US UP: Feeling Alone? HE LIFTS US UP: Angry With God? Angry with God… for unanswered prayers? When everyone says He cares… and He is always there. Well, He loves us all… and knows what’s in each heart. So telling Him you are angry… is a good place to start.